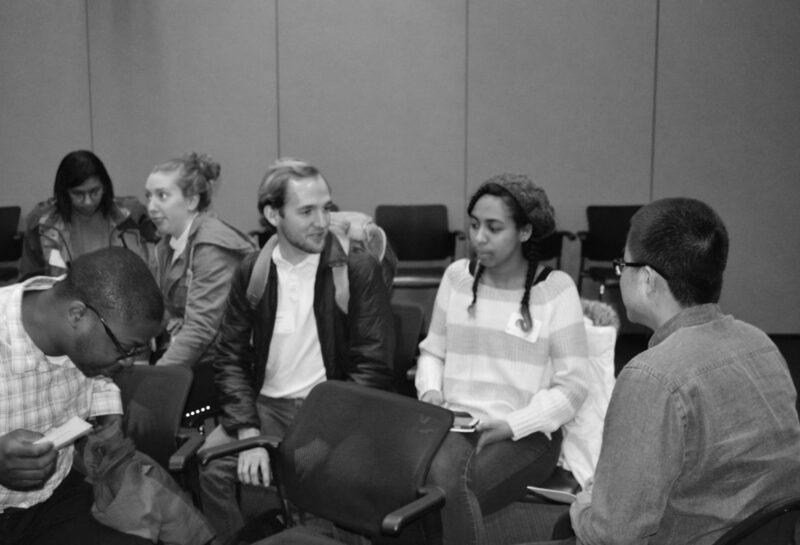 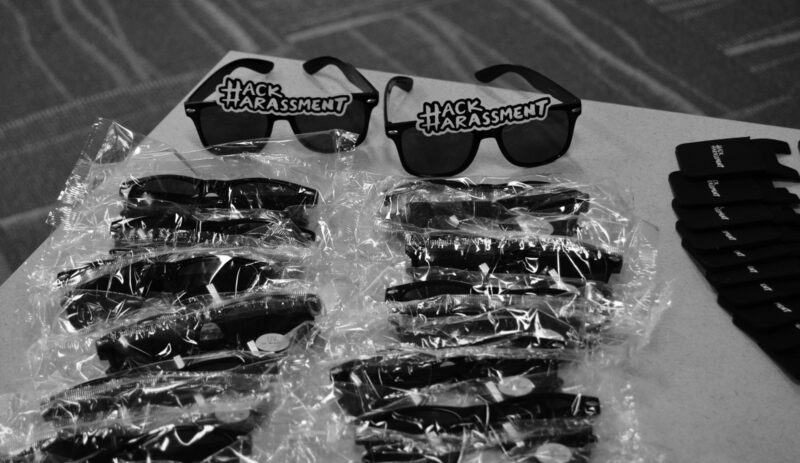 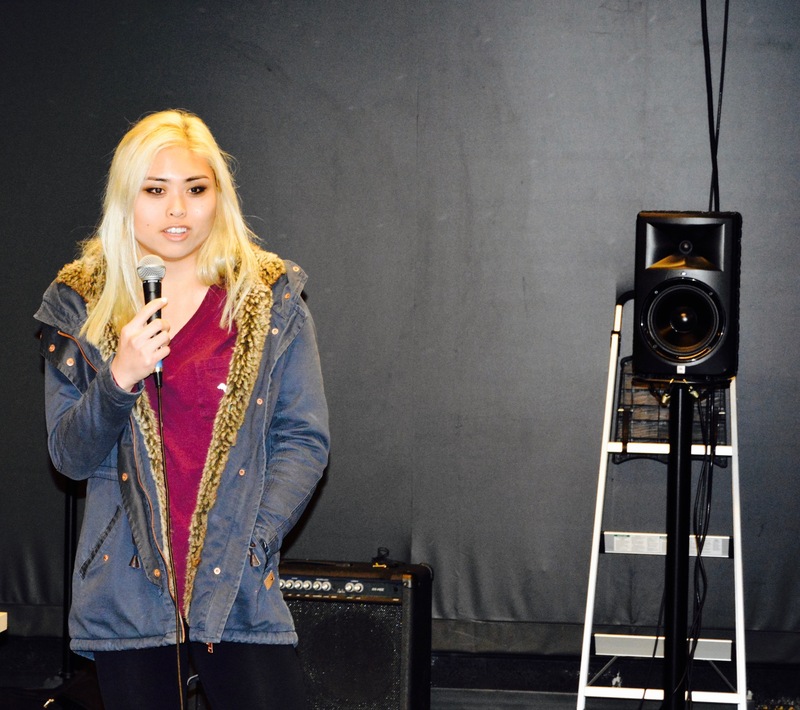 Here’s a write-up of the events we did with our campaign with #HackHarassment. 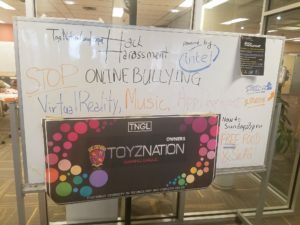 #HackHarassment is a joint initiative is working with Intel, Lady Gaga’s Born This Way Foundation, and Vox Media with the goal of putting a stop to online harassment, an issue that affects 70% of young adults. 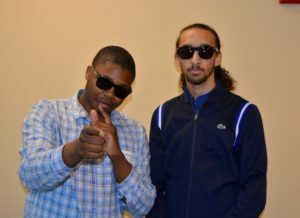 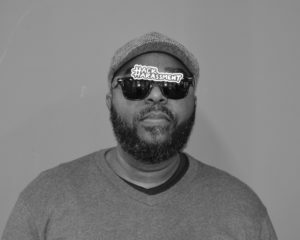 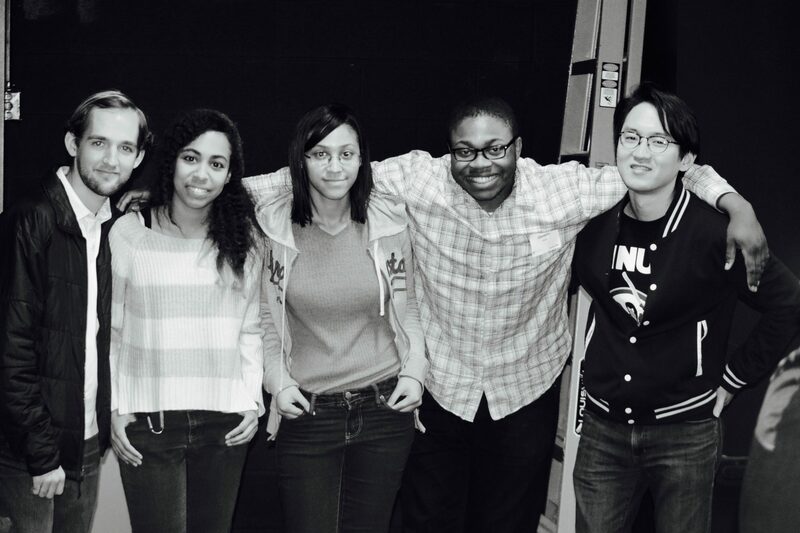 With our event in April we continued work on the PSA “Stop the Bullying”. 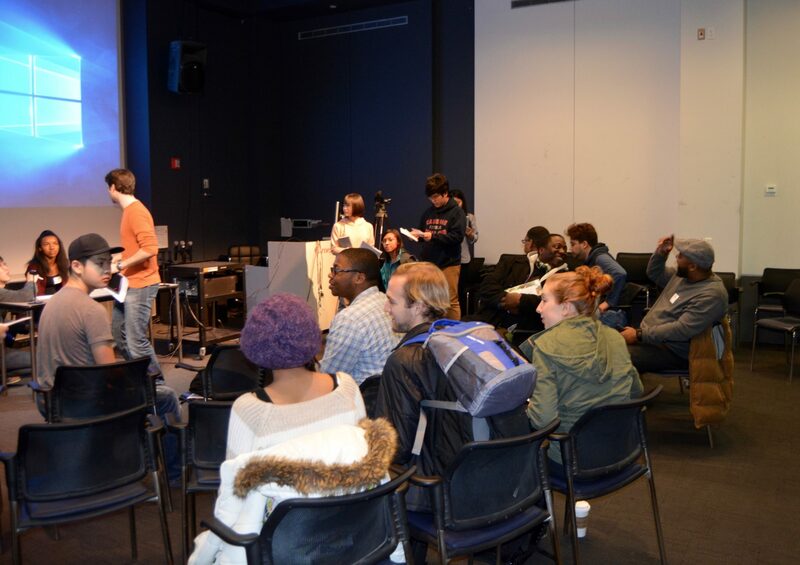 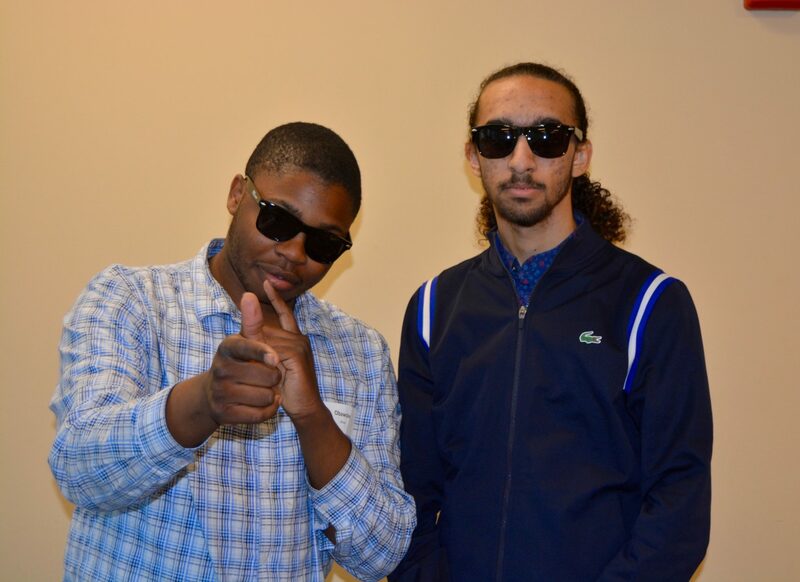 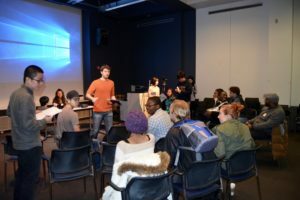 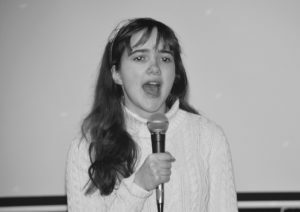 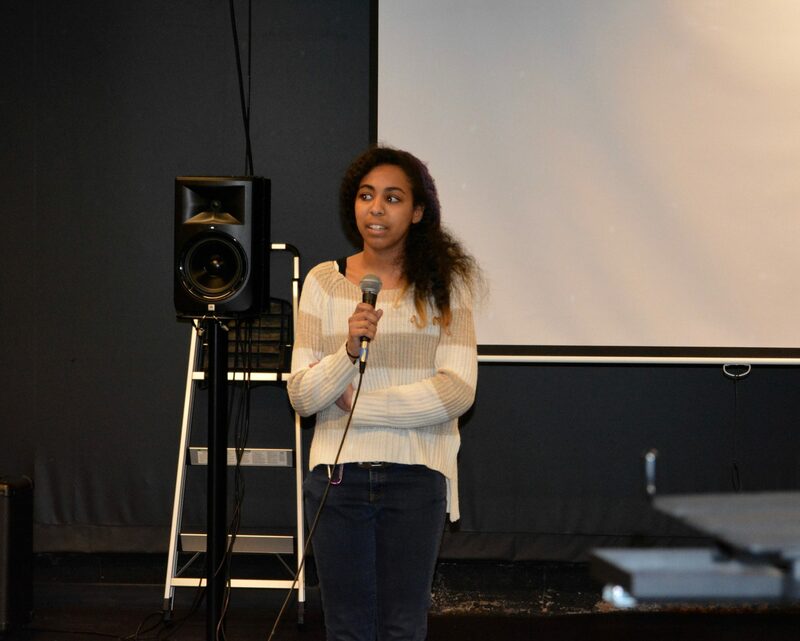 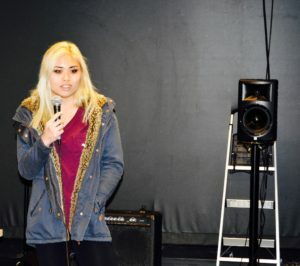 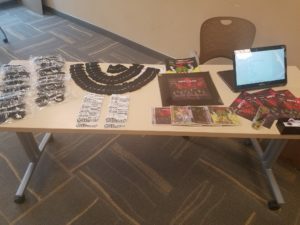 At the event, we shared the lyric sheet and brought a professional music producer who was able to record students thoughts on online harassment that was placed over the original music we created and could be shared over multiple platforms. 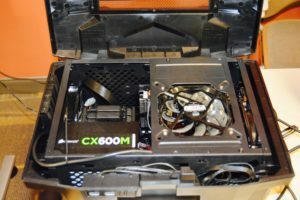 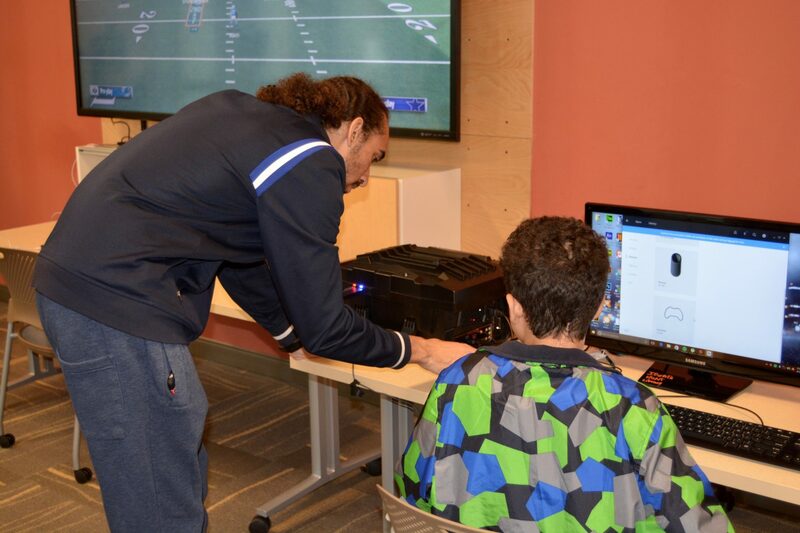 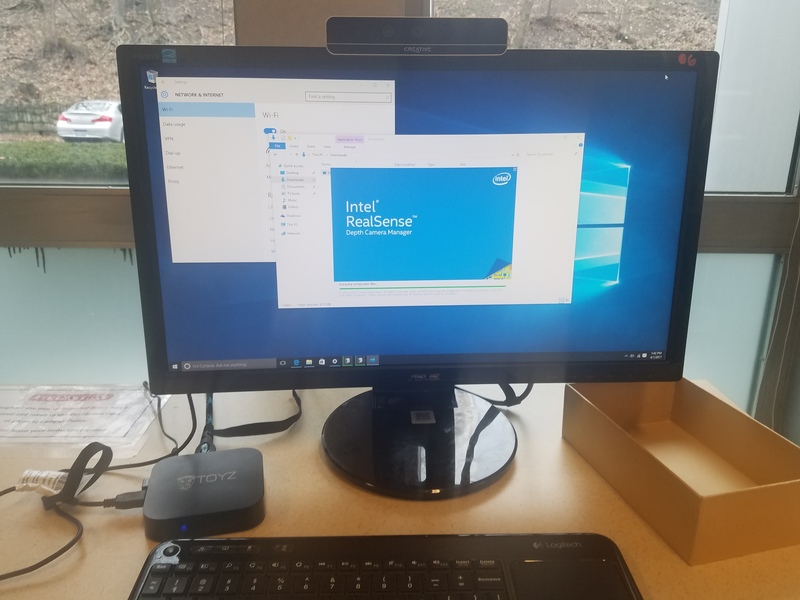 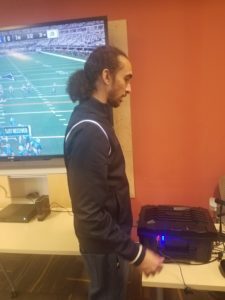 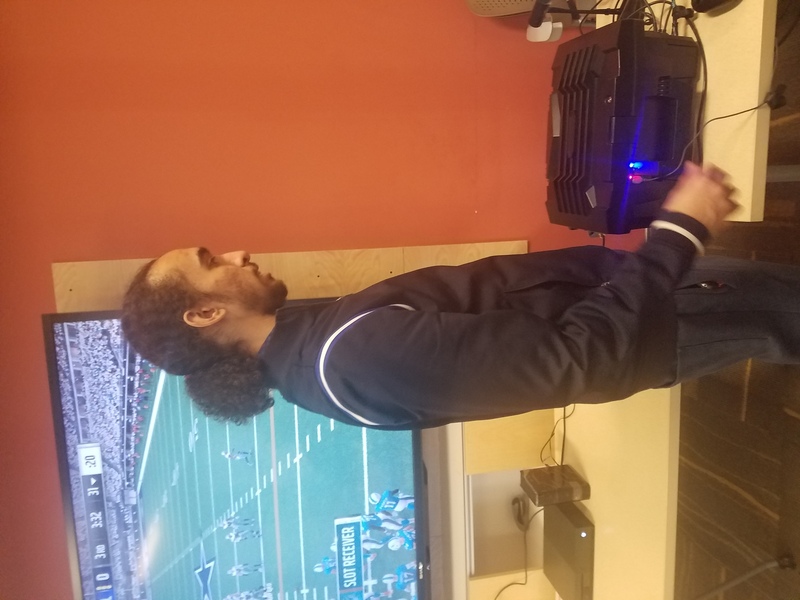 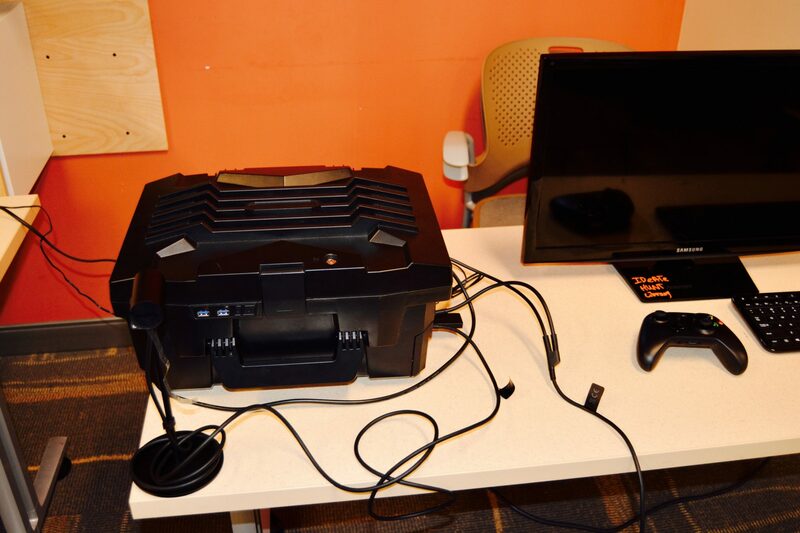 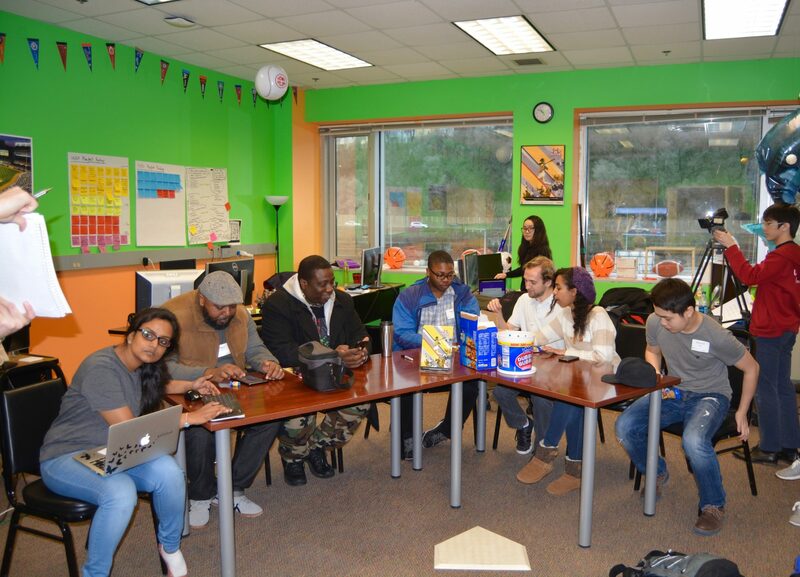 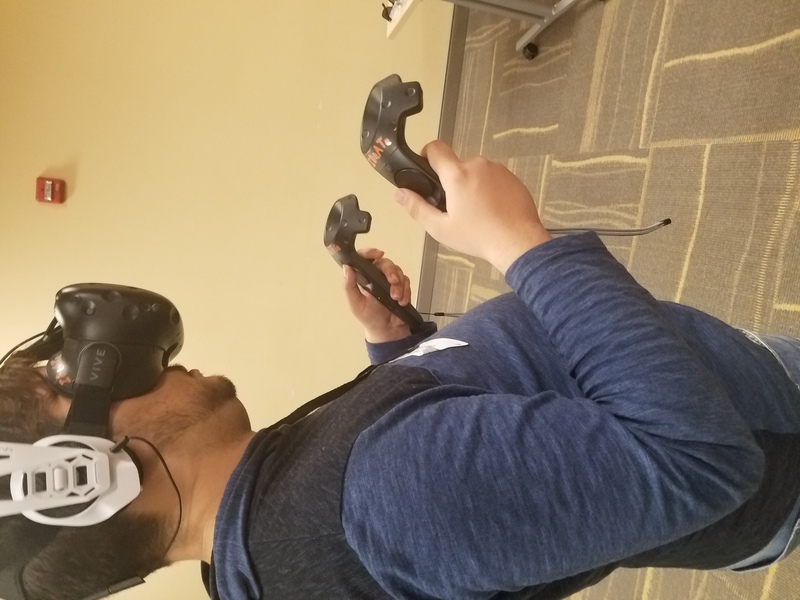 In addition, we brought people together from diverse backgrounds to experience Intel’s platforms from Virtual Reality with a Skylake gaming system we built for portable computing. 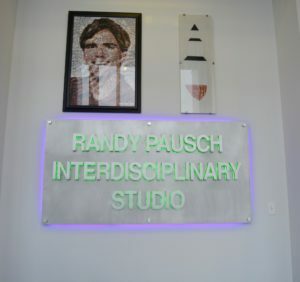 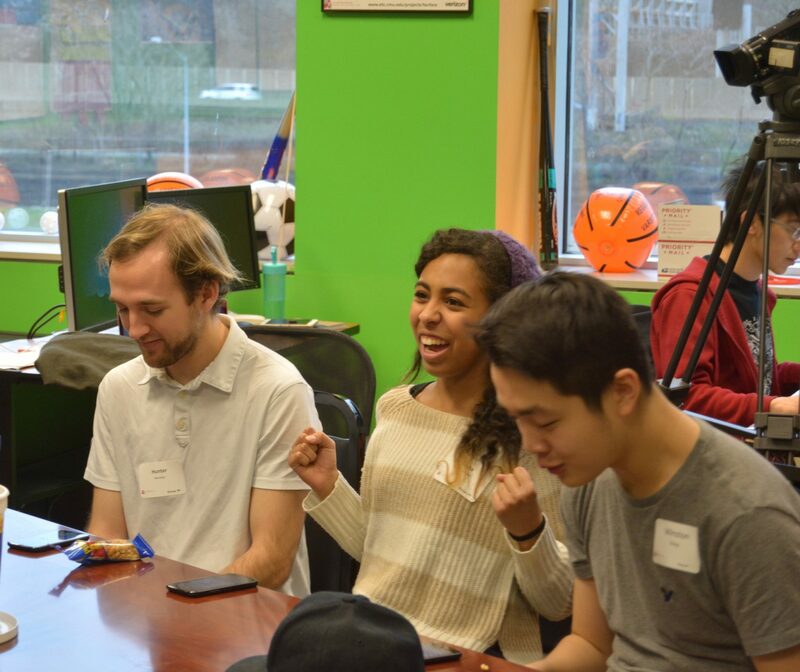 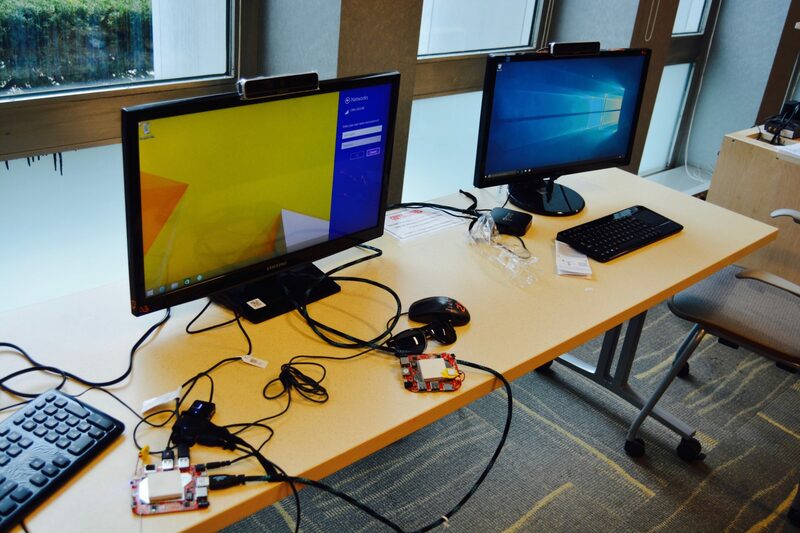 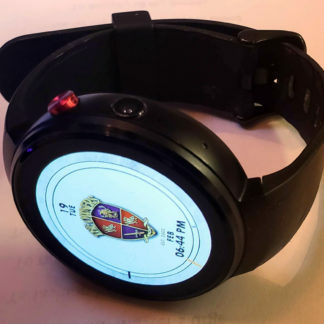 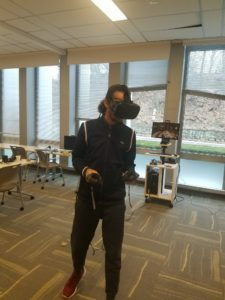 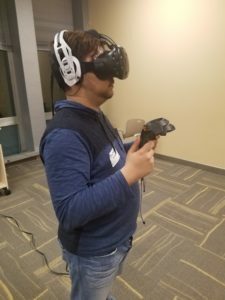 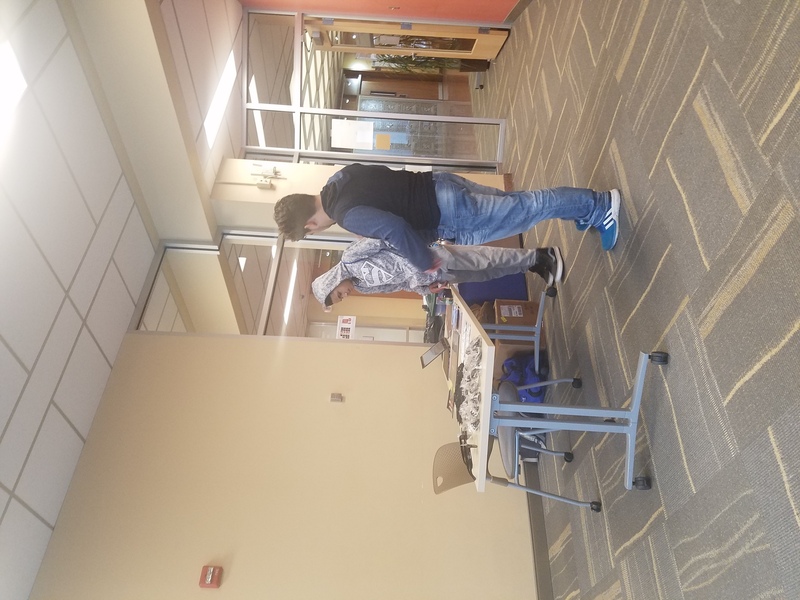 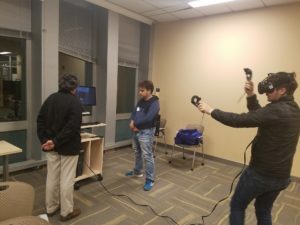 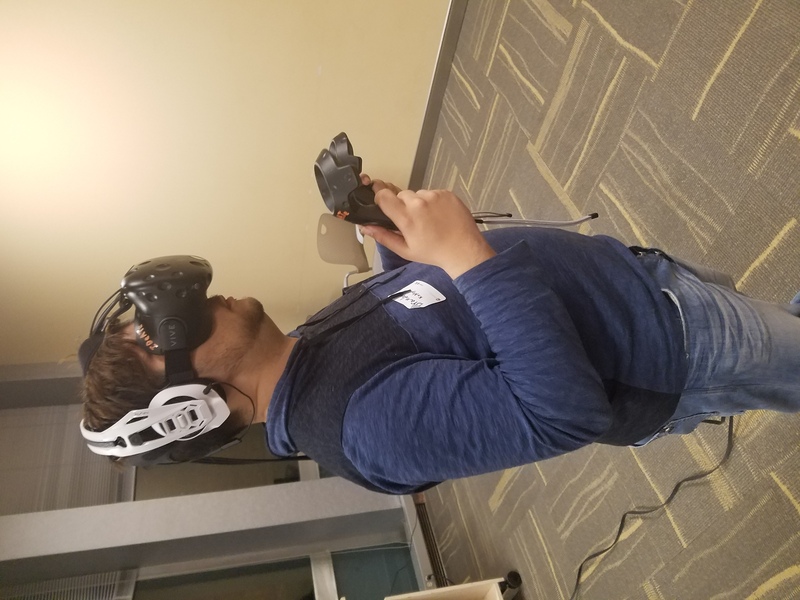 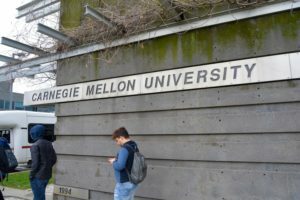 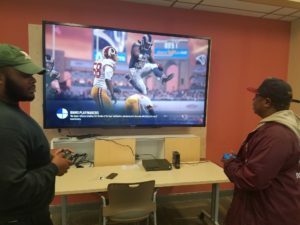 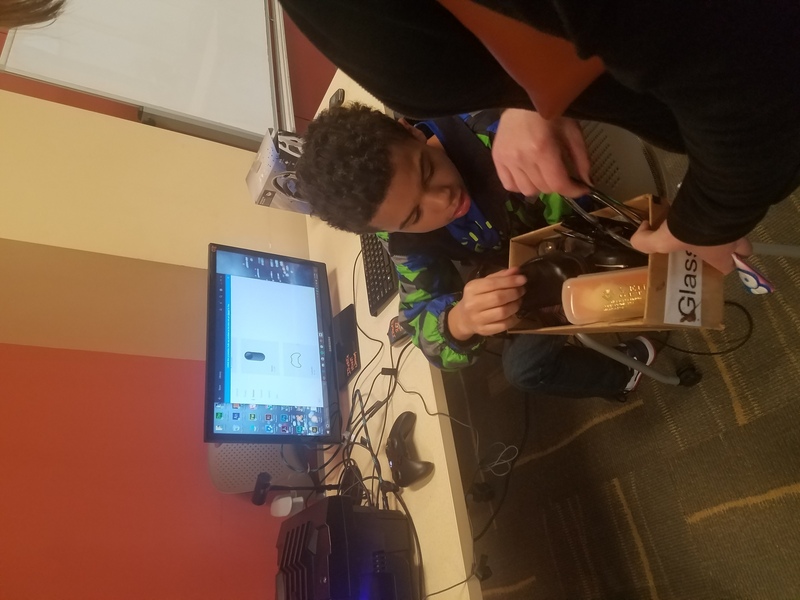 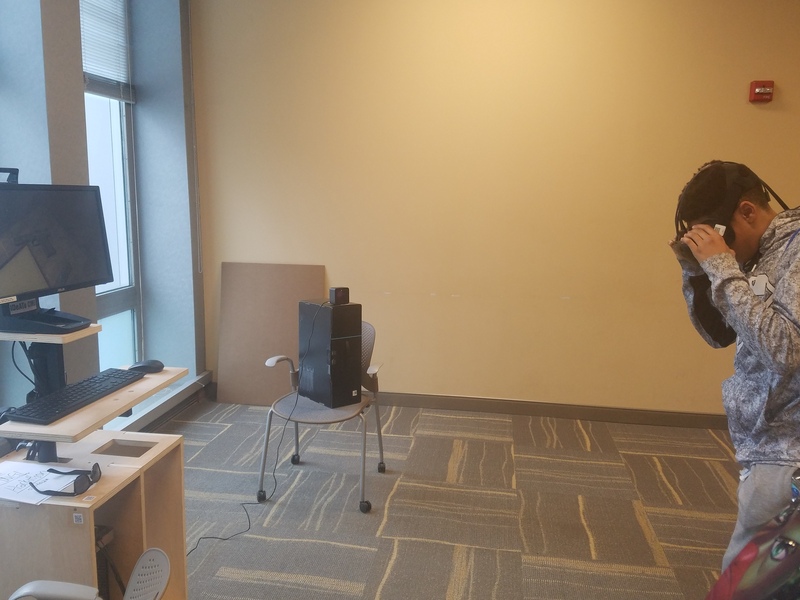 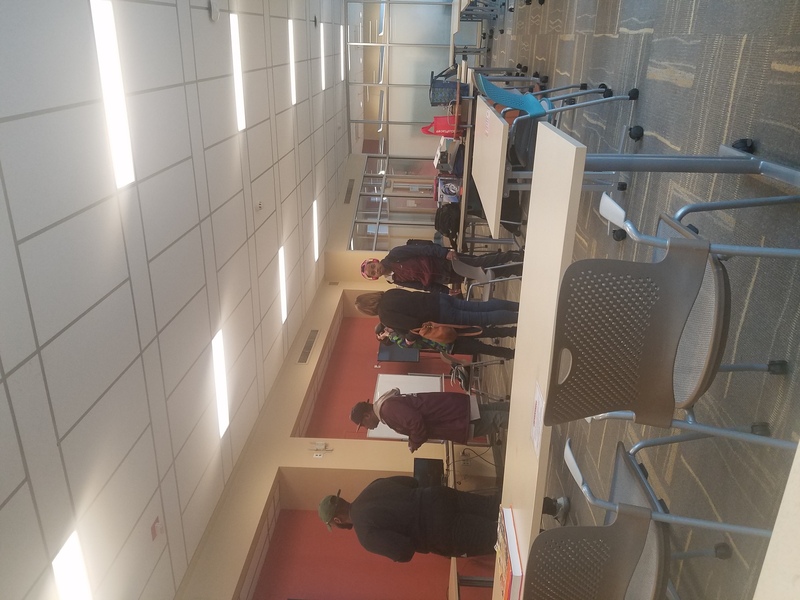 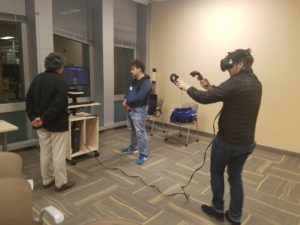 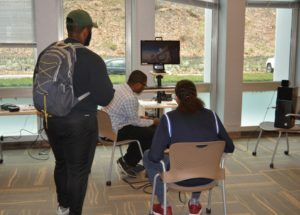 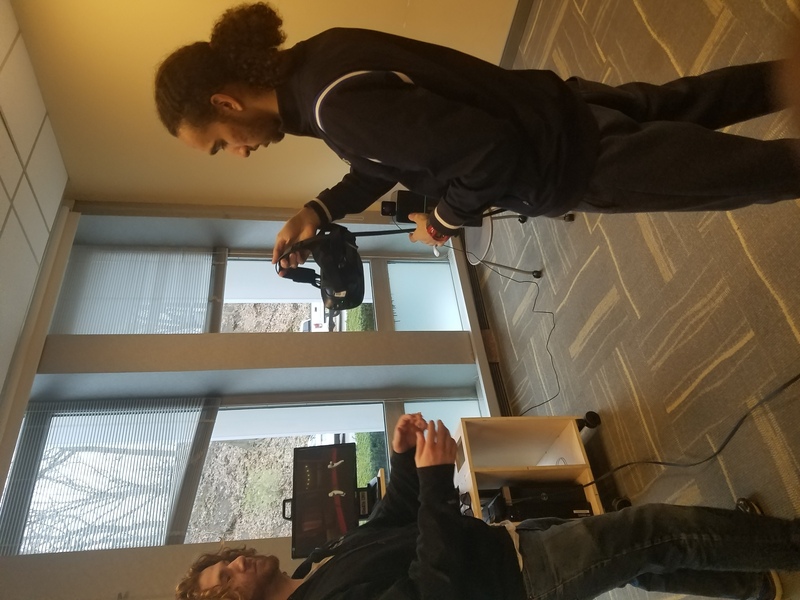 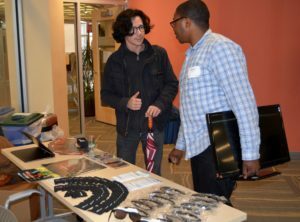 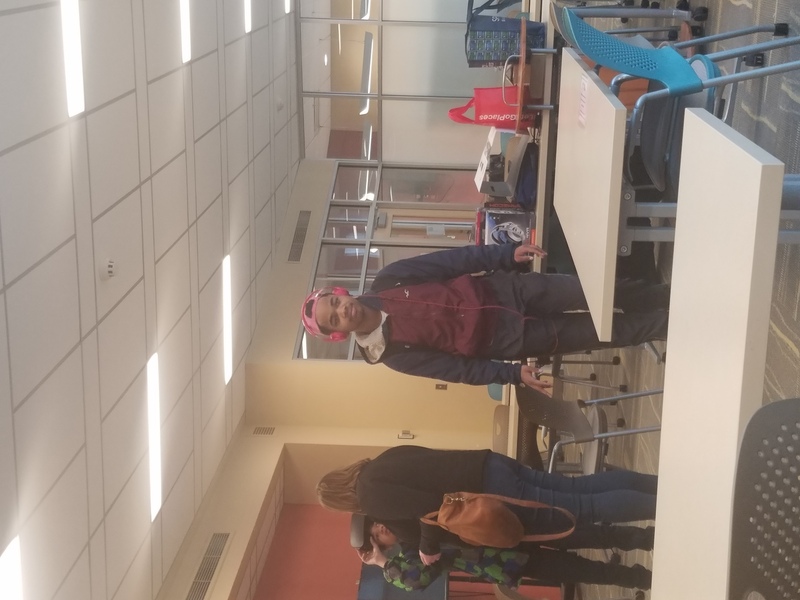 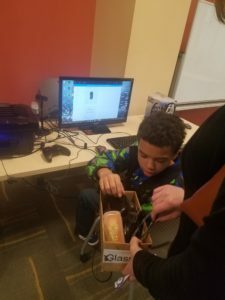 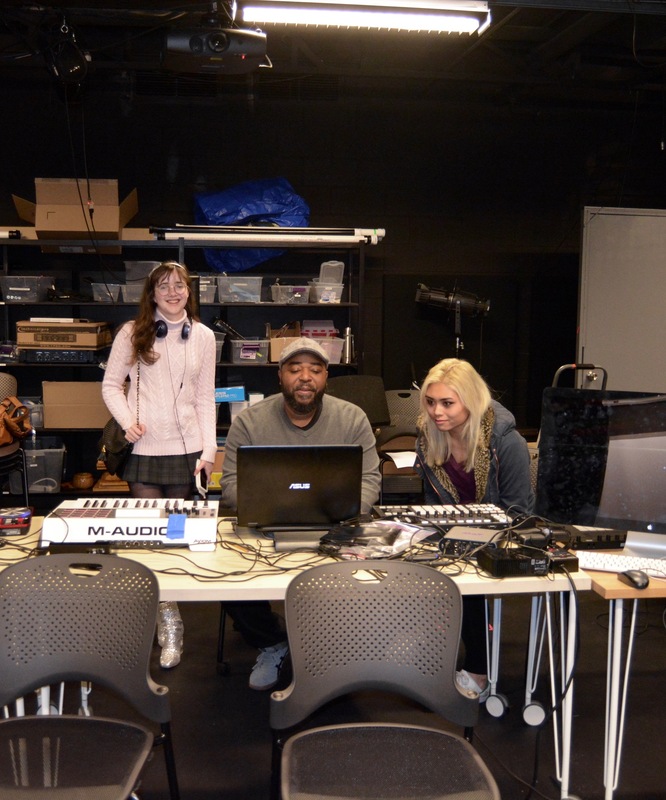 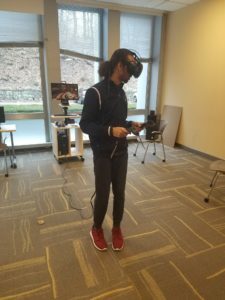 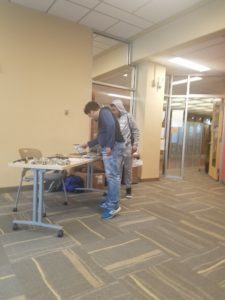 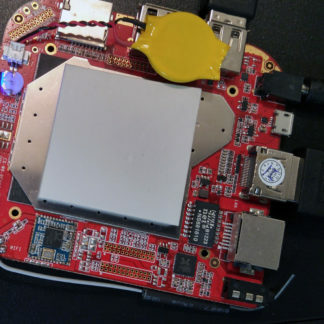 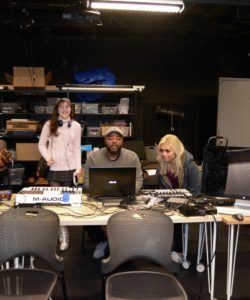 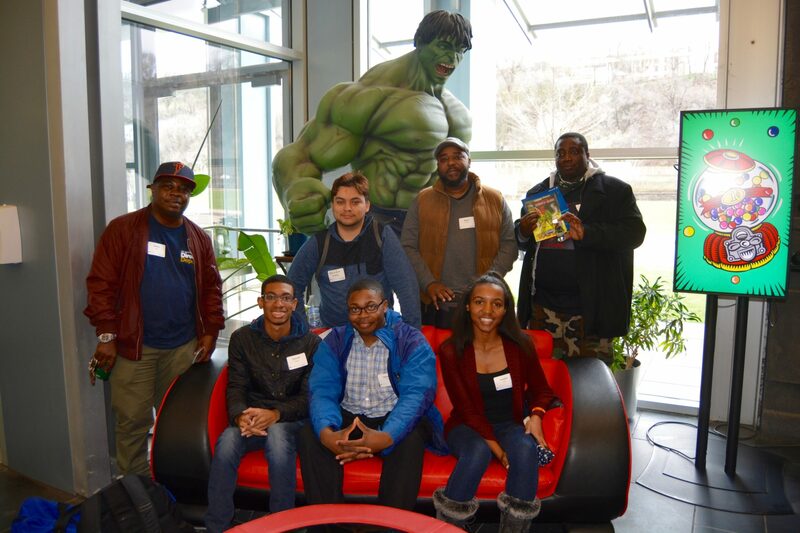 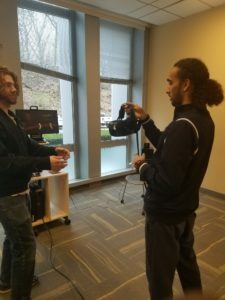 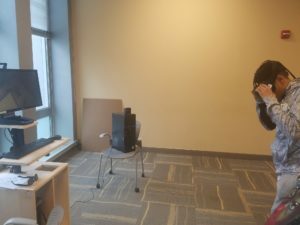 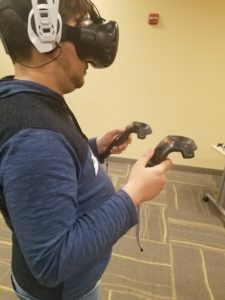 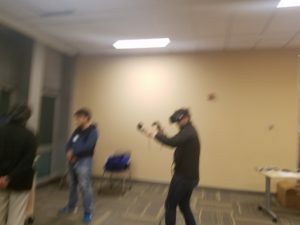 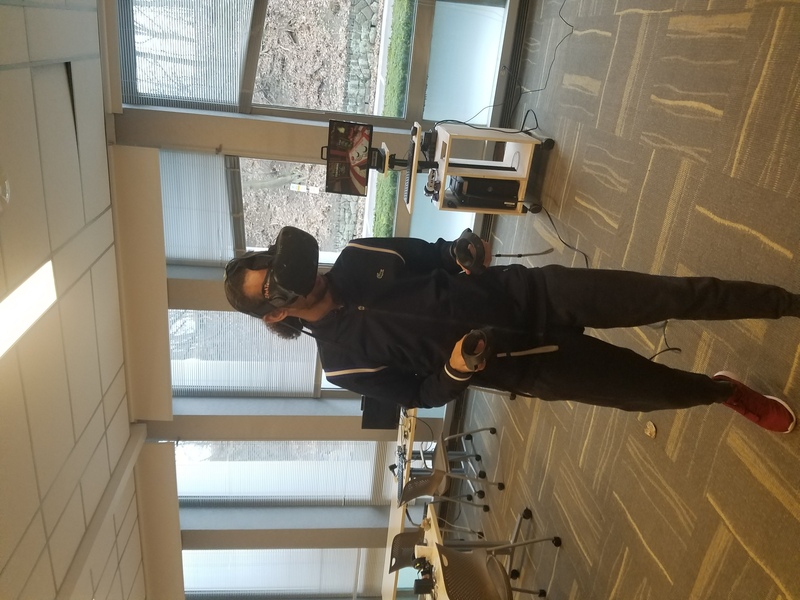 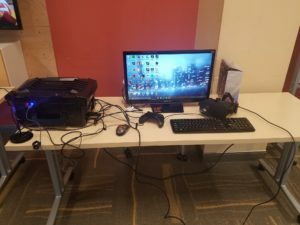 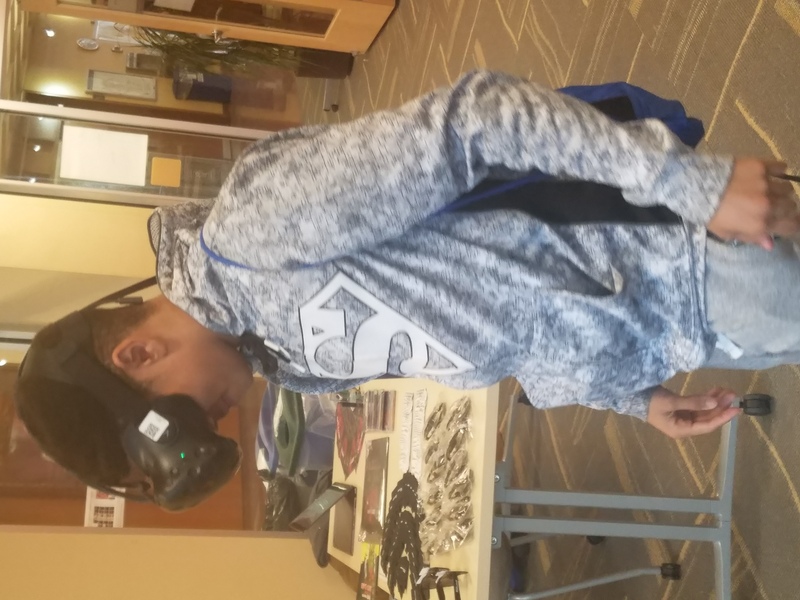 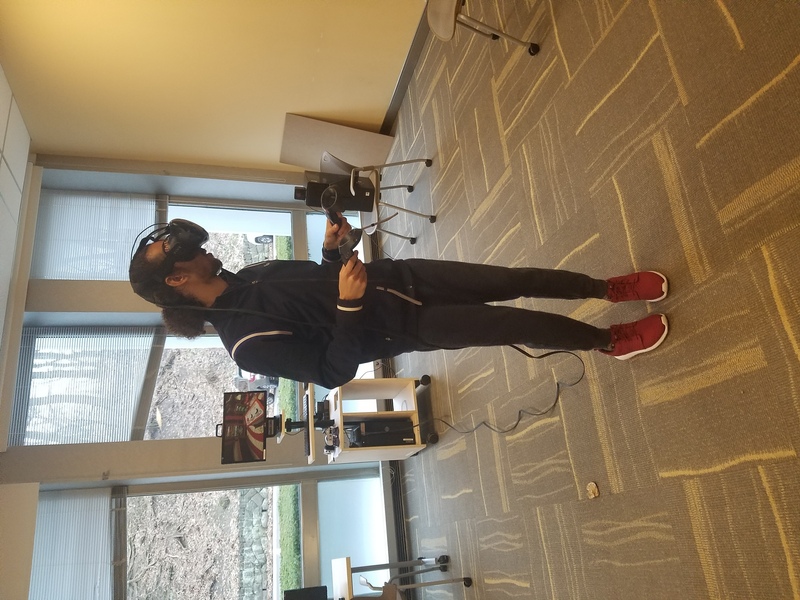 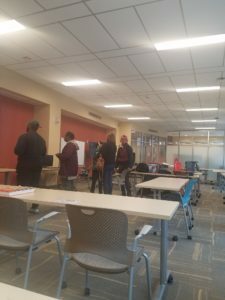 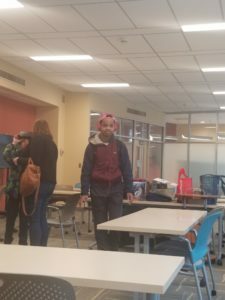 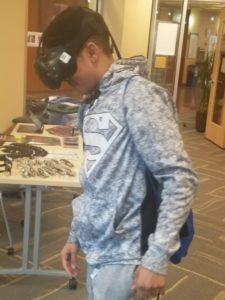 We also involved Carnegie Mellon’s Entertainment Technology Center for where people were able to experience games created from diverse group of developers. 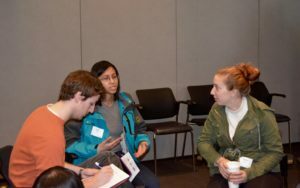 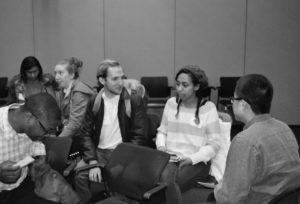 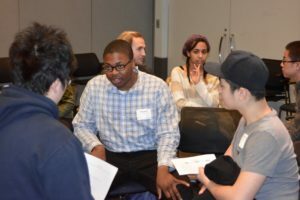 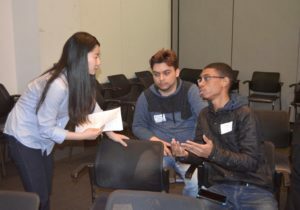 Our participants ranged from a variety of ethnicities, ages, genders, disciplines, universities and majors coming from Ohio and the Washington DC area along with students from Pittsburgh. 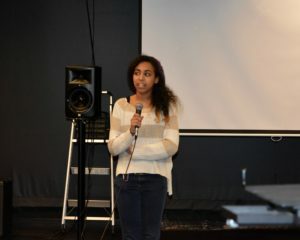 This included young K-12 students participating also. 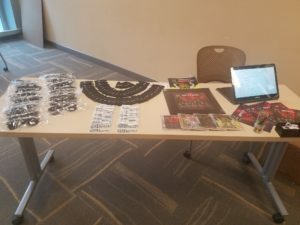 This campaign is an ongoing thing. 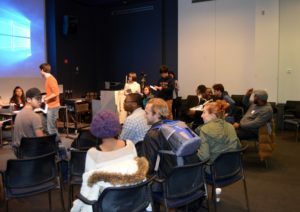 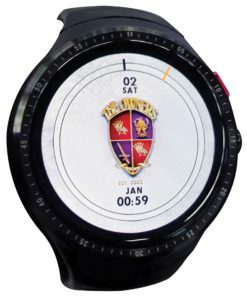 We hosted a smaller second event the week after. 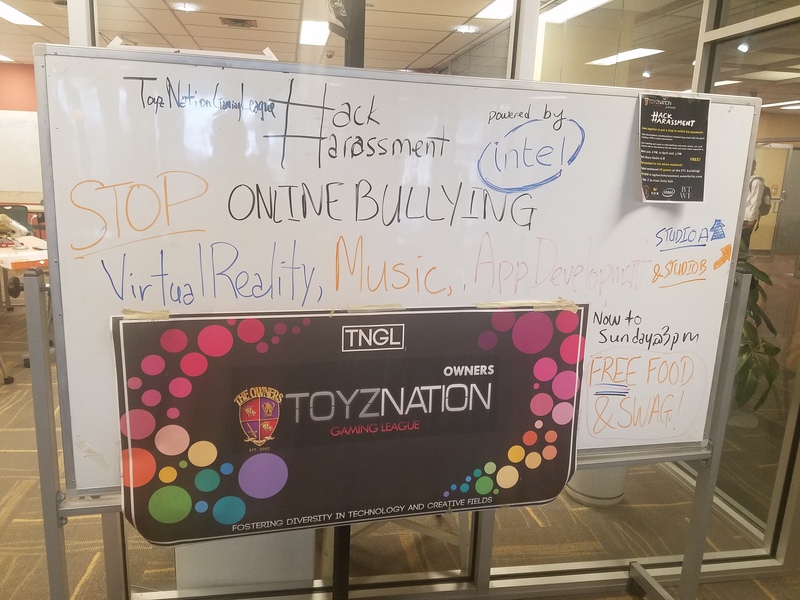 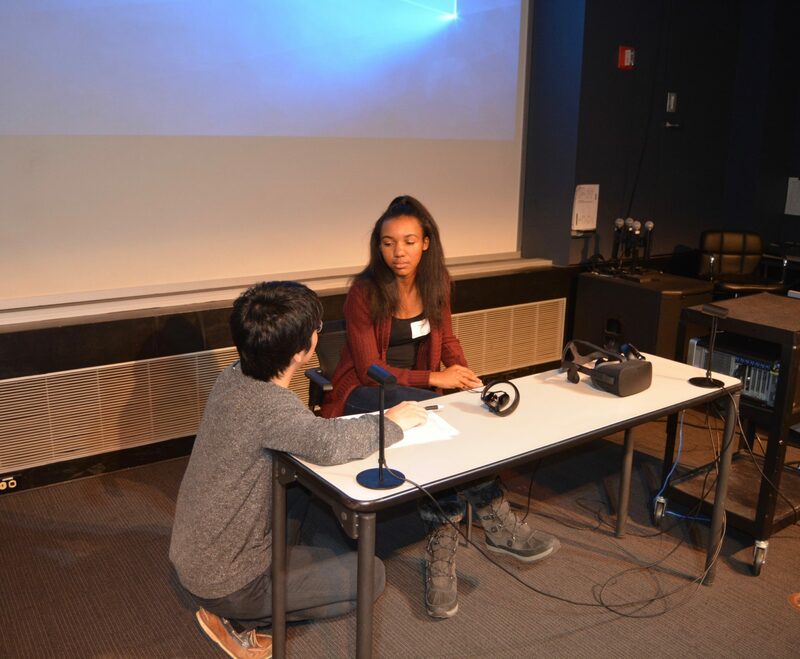 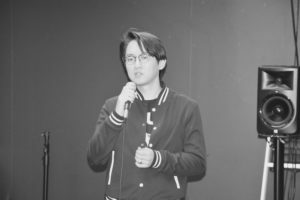 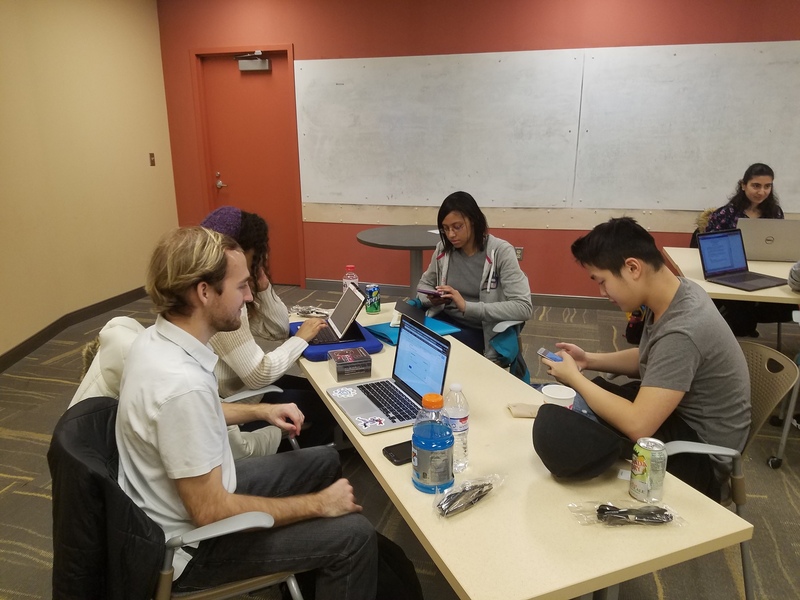 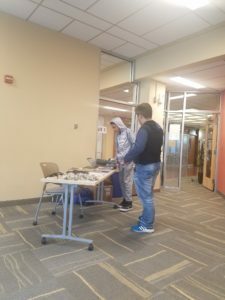 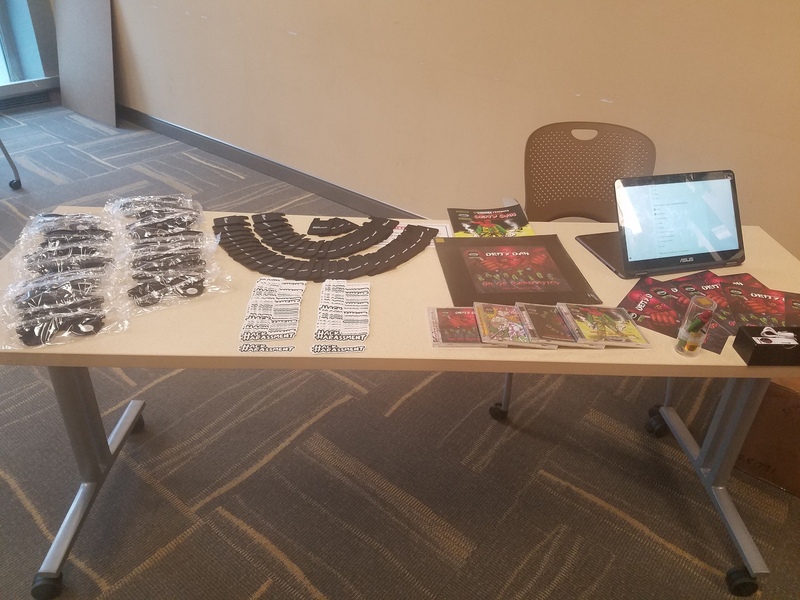 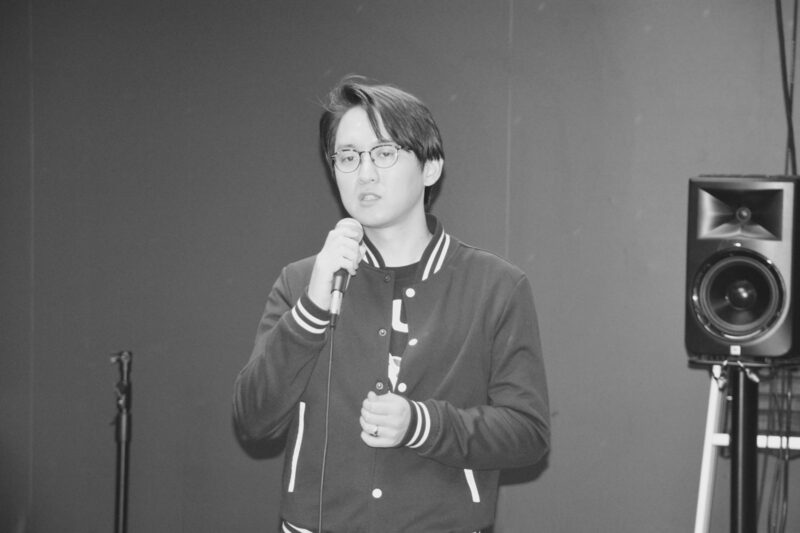 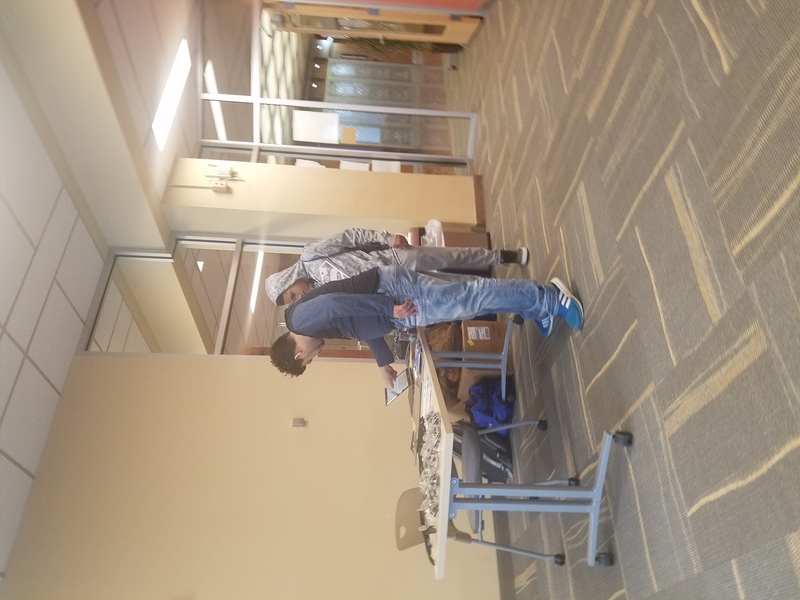 We continued the discussion with with a gaming event and an engaging discussion between students on how they can collaborate with others to end online harassment, particularly in the online gaming community. 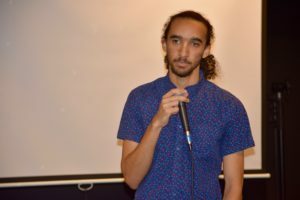 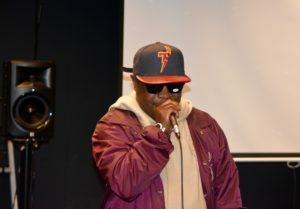 See some photos and videos from our events below.